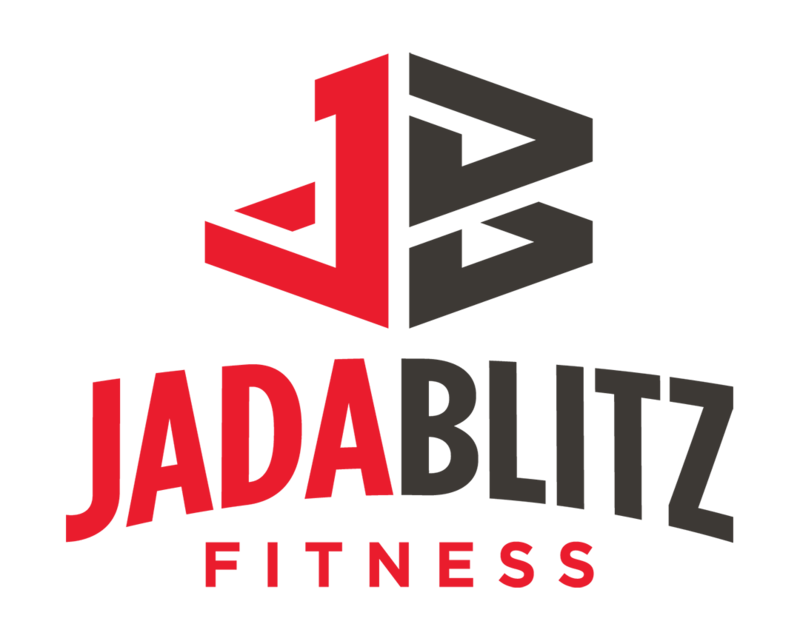 Deciding to walk into Jada Blitz for a free consultation was the best decision we have ever made. On our first day of personal training we were extremely nervous…what do we expect? Will it be a good workout? 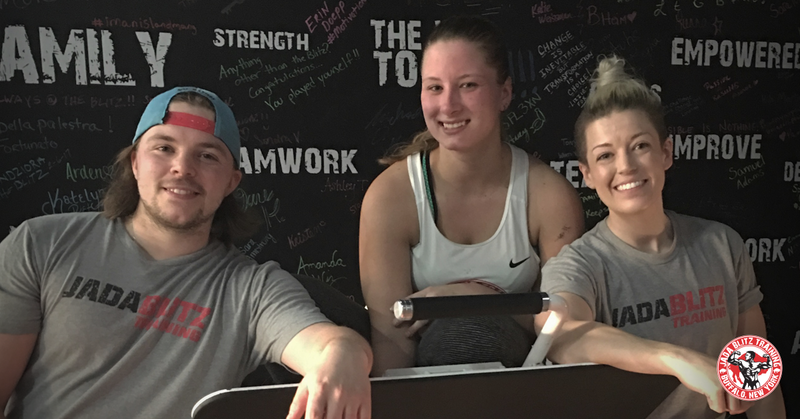 Will we like our trainer?Aubree greeted us with her loving smile, bubbly personality, and soon to find out – – kickass workouts. Almost a year later and nothing has changed. Our relationship has grown from a stranger who trains us to someone we don’t think we could live without. It’s constant encouragement, she is always pushing us to be better than who we were yesterday. Aubree has guided us to be the best we can be and helped us lose eighty five pounds total together, and keep it off. She has taught us that fad diets like the six week challenge(s) are only temporary, unless you make a true lifestyle change. We are thankful that our lifestyle change includes you Aubree, and we are looking forward to achieving our next goals with you by our side, pushing us!